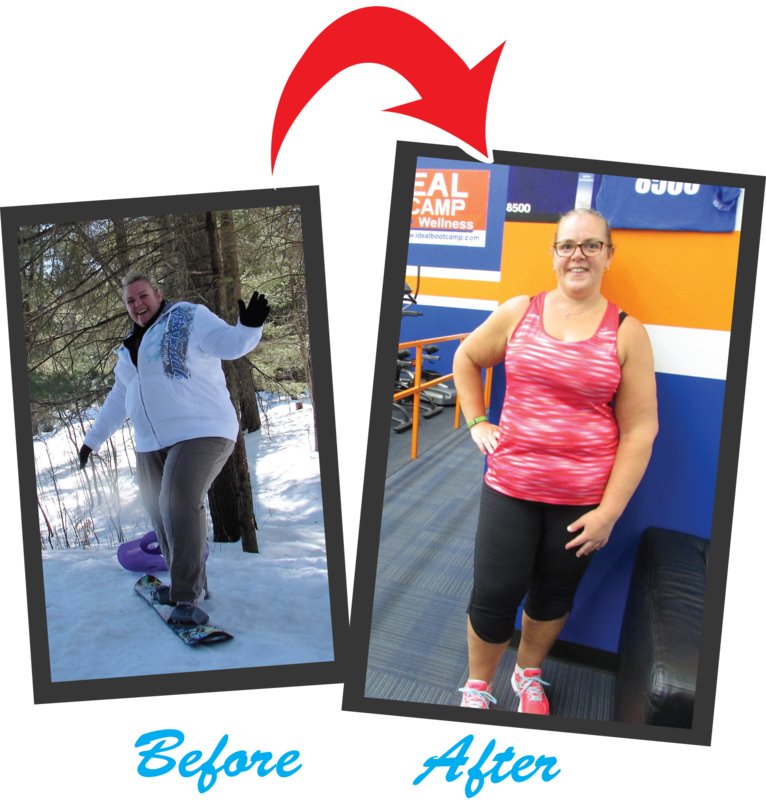 IDEAL Bootcamp and Fitness is an incredible place to get healthy and fit. What is it that makes it so great? No class times for Boot camp are what brought me to Ideal initially. I can workout whenever it fits into my schedule. What I love the most about Ideal are the people. It’s like one big happy family. Every trainer knows you by name and greets you as you walk through the door. The coaches/trainers are a wealth of knowledge and all so committed to the success of every member. They go above and beyond the call of duty. Every workout is full of encouragement and high fives. By far the best experience I have ever had working out!